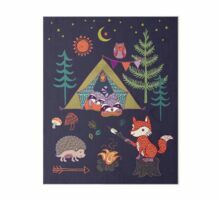 animales del bosque que tienen una fogata. 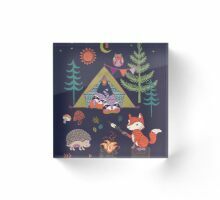 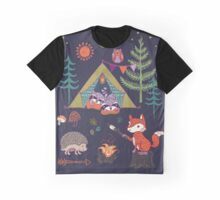 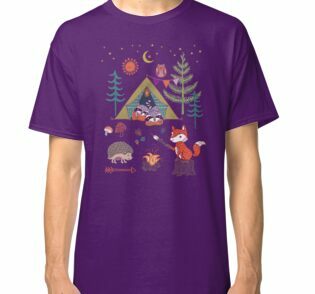 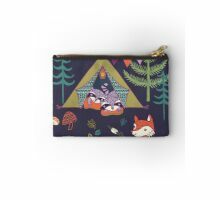 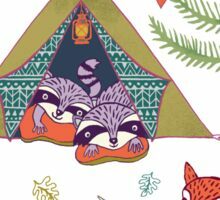 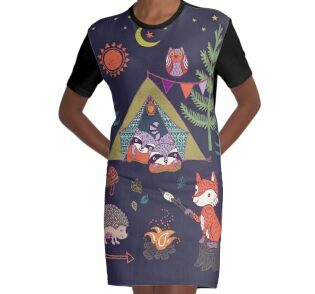 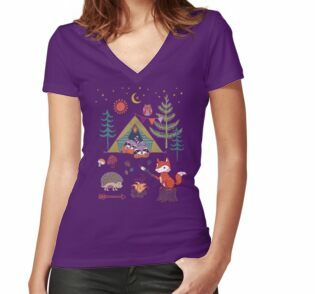 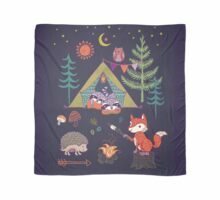 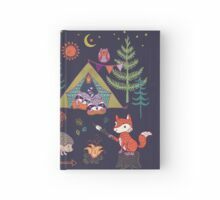 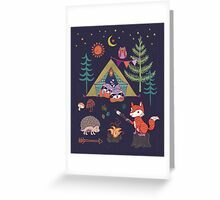 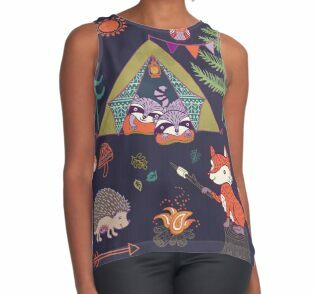 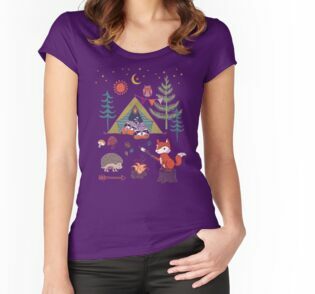 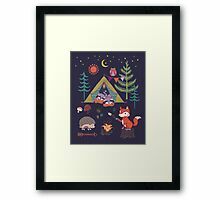 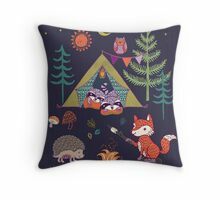 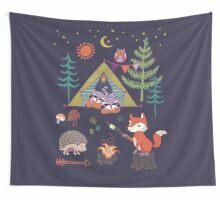 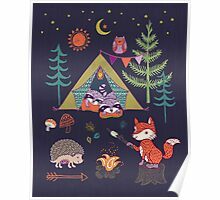 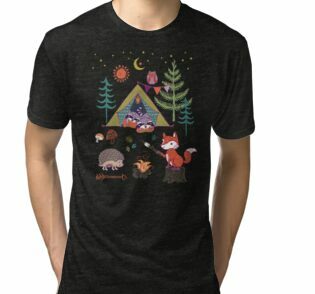 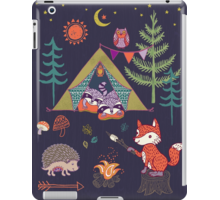 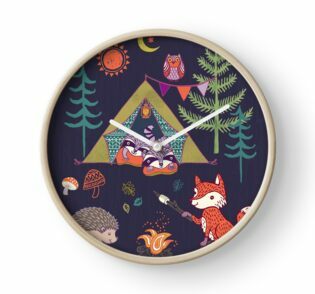 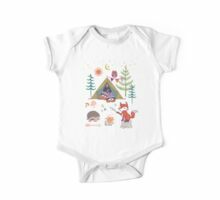 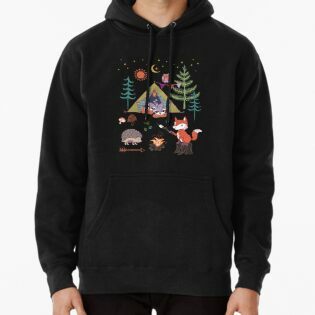 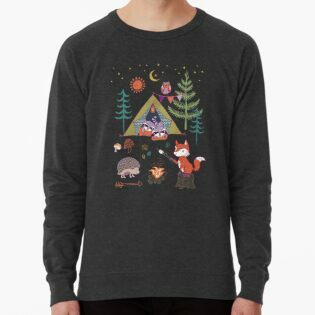 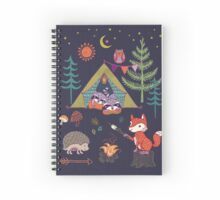 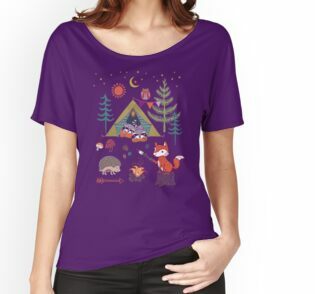 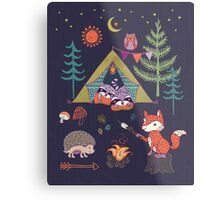 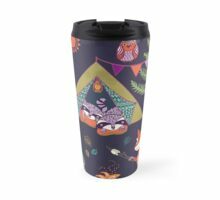 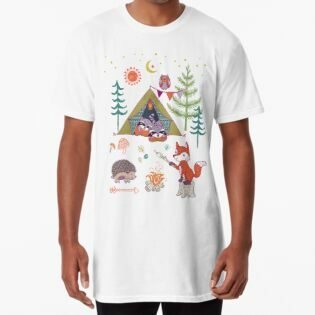 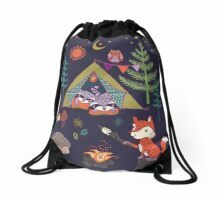 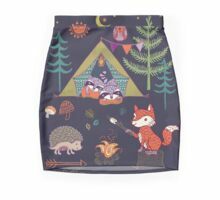 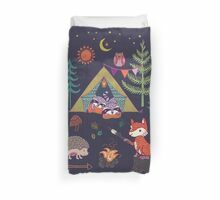 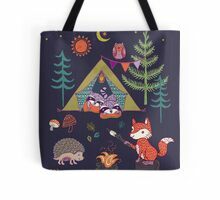 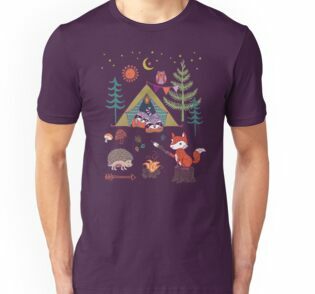 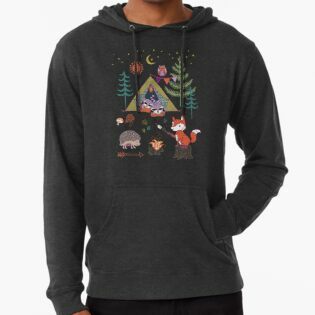 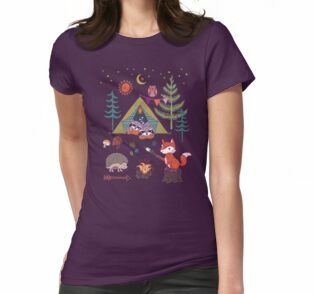 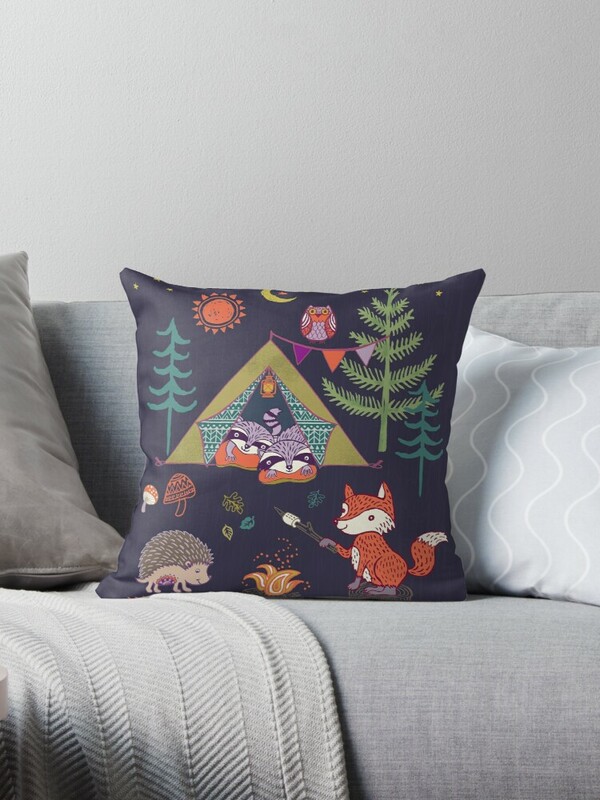 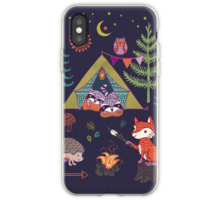 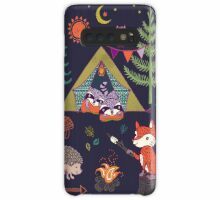 Woodland animals having a campfire. 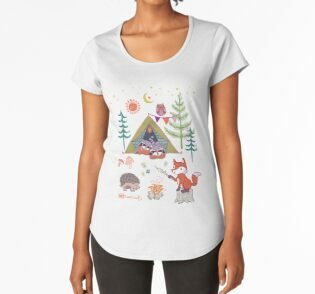 SUper cute style and harmonious colours. 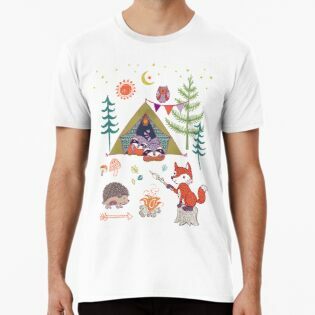 Thank you Thepapercrane, Kakel, penarulit and ururuty, I appreciate the nice comments! 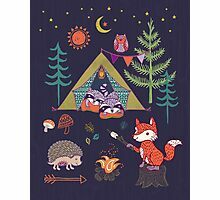 Thank you for your nice comment. 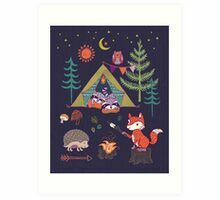 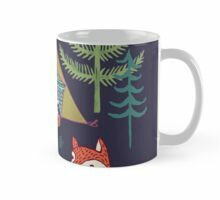 I noticed your work over at Bloom Bloom prints recently. 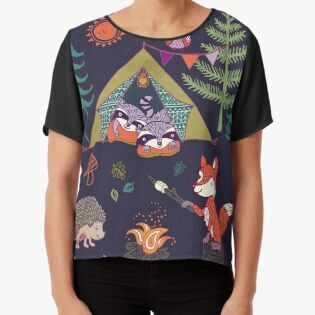 I love all your wonderful animal characters!